Ex-receiver in charge of Rosneft subsidiaries to stay in detention until mid-November | Russian Legal Information Agency (RAPSI). 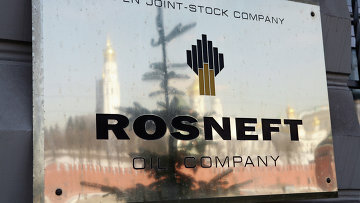 MOSCOW, October 22 (RAPSI) – The Moscow City Court has upheld extension of detention for the former bankruptcy commissioner of several Rosneft subsidiaries Oleg Smetanin, who stands charged with embezzling more than 300 million rubles ($4.5 million), the court’s press service has told RAPSI. The defendant will remain in detention until November 16. In early October, investigators brought final charges against Smetanin. 11:59 22/10/2018 The Moscow City Court has upheld extension of detention for the former bankruptcy commissioner of several Rosneft subsidiaries Oleg Smetanin, who stands charged with embezzling more than 300 million rubles ($4.5 million).